A very special thanks to Tara from Fantasia Frog Designs who designed both The Wedding, Part II and Unconditional Love. Both covers are excellent!! Love is something I’d always wanted to experience, but I never had until I met Britney Lewis. She’s everything I want in a woman- smart, confident, and extremely beautiful. We’d always talked about a relationship but never actually pursued one. With basketball consuming my life 24/7, I didn’t have time for anything else; but for Britney, I would make time. But there is something that has pained me for years that no one knew about. I knew I should let go, but that’s something I was finding hard to do. Will she be the one to help me through my struggles, or will I end up losing everything I’ve worked hard for, including the relationship I have with her? 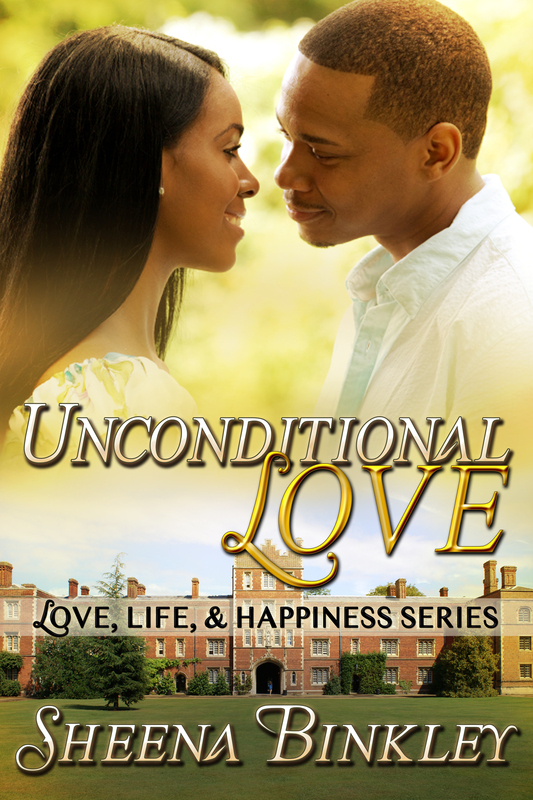 Unconditional Love will be available on Amazon, Barnes and Noble, and Google Play July 5th!! !